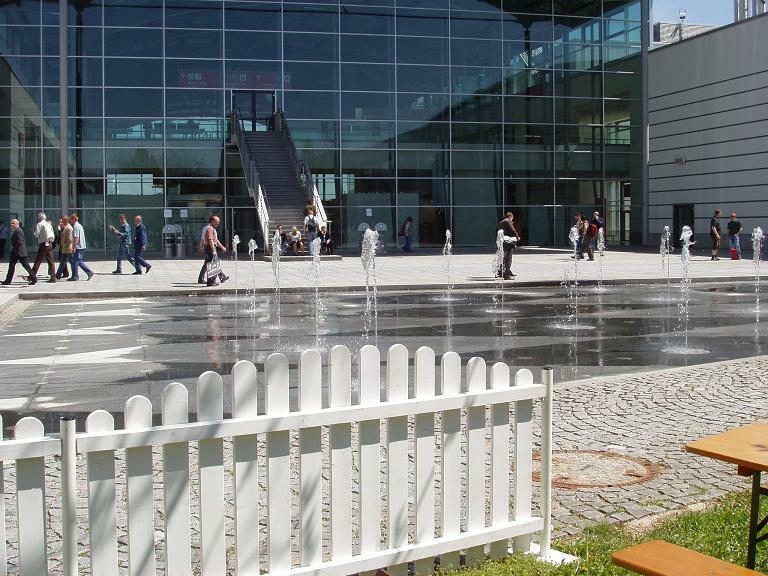 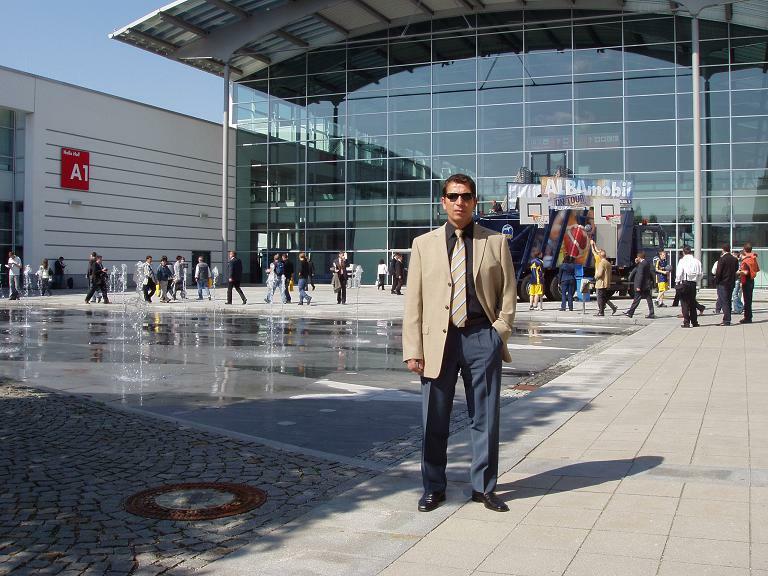 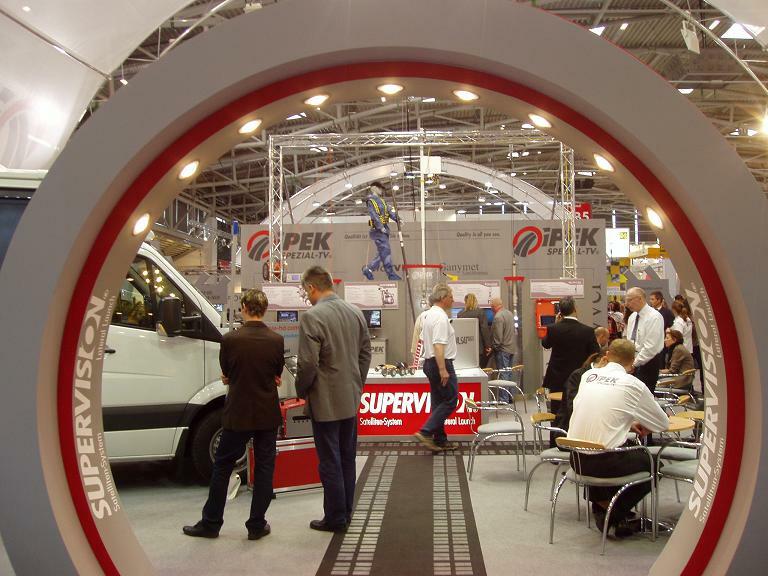 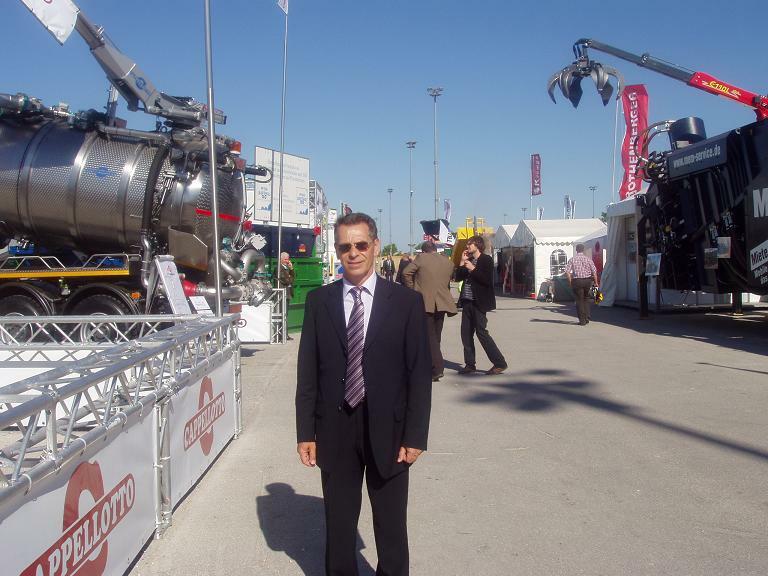 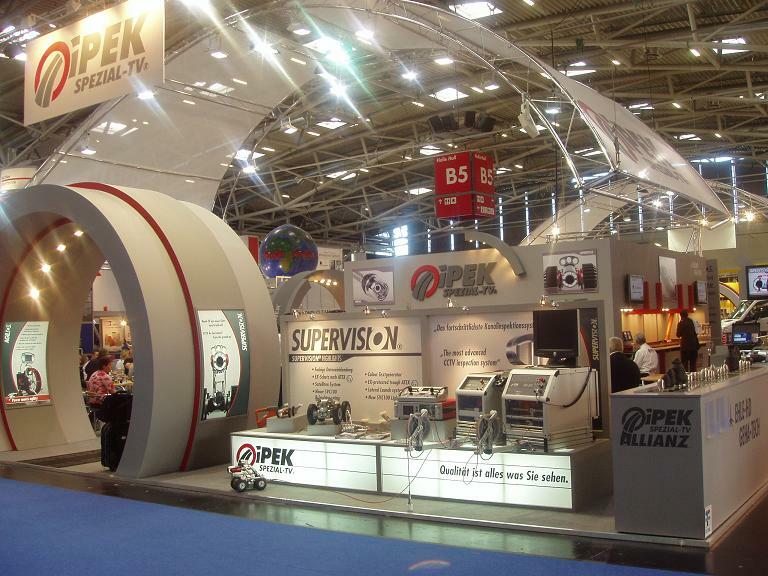 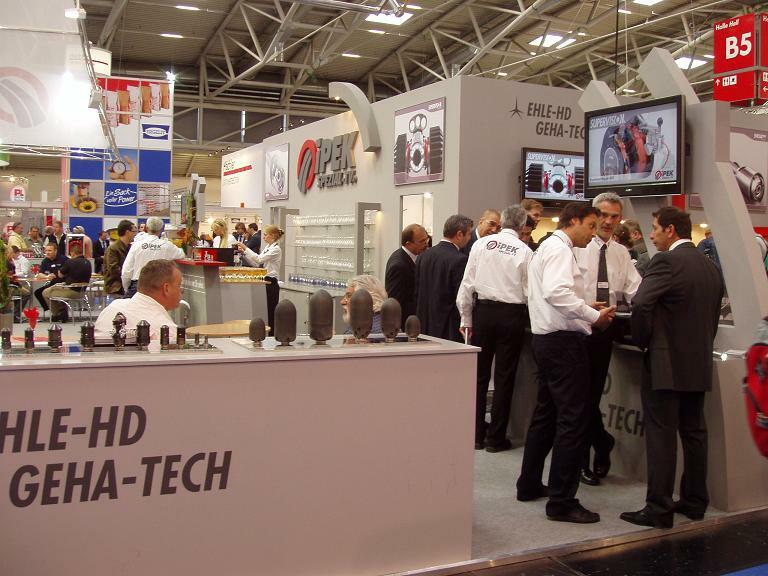 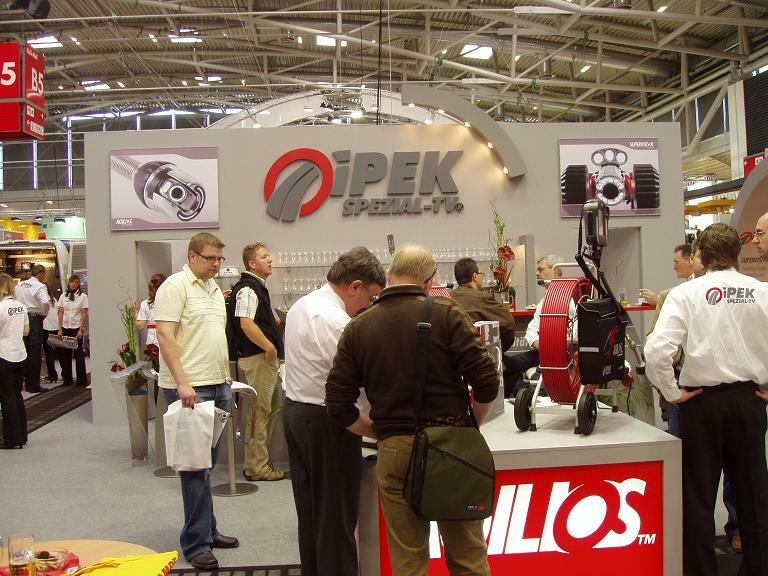 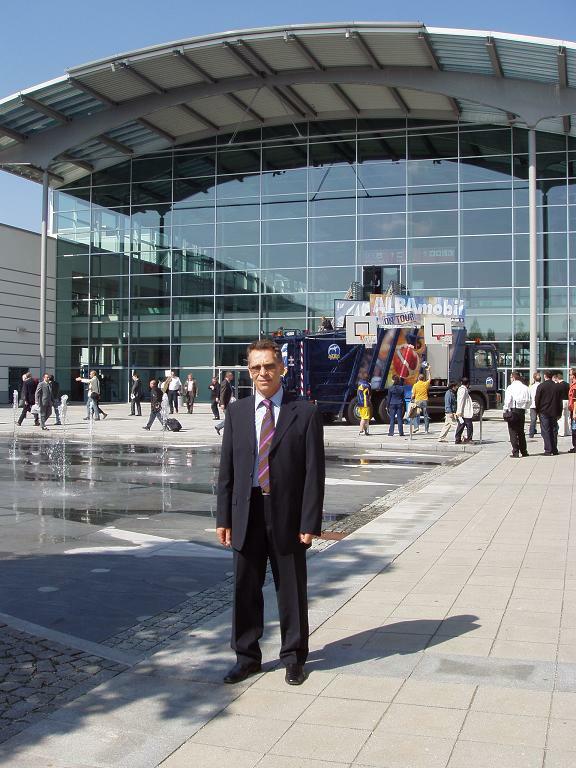 The international trade fair IFAT 2008 included a total of 2.560 exhibitors from 44 countries, an increase of 15% over the previous event held in 2005. 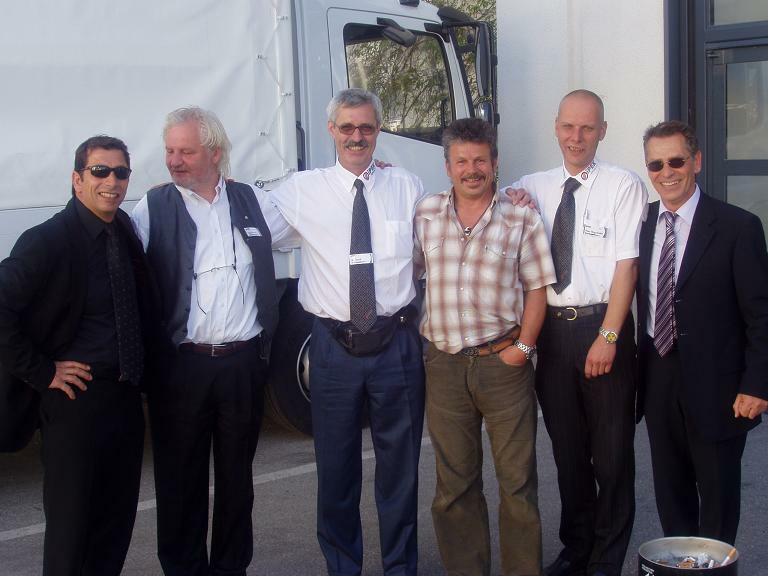 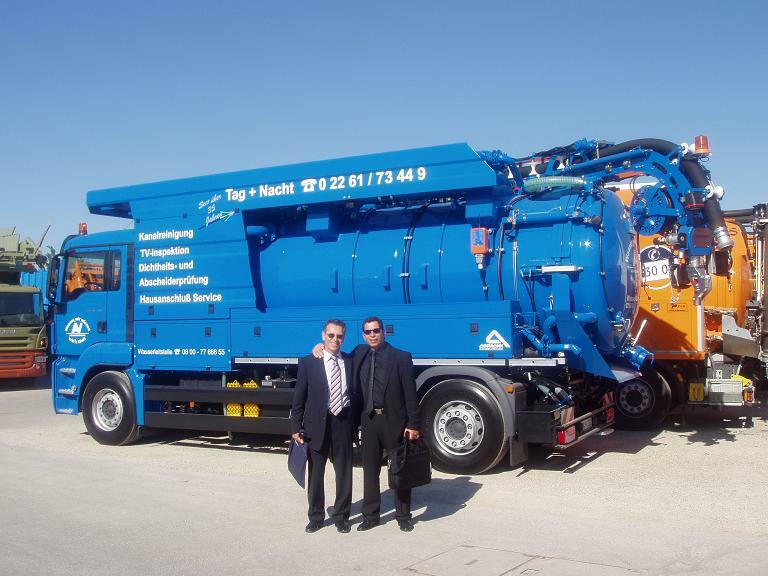 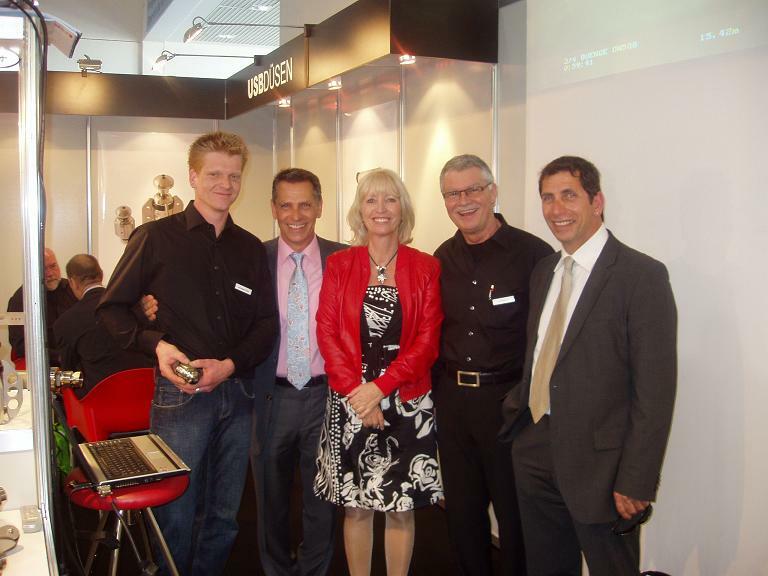 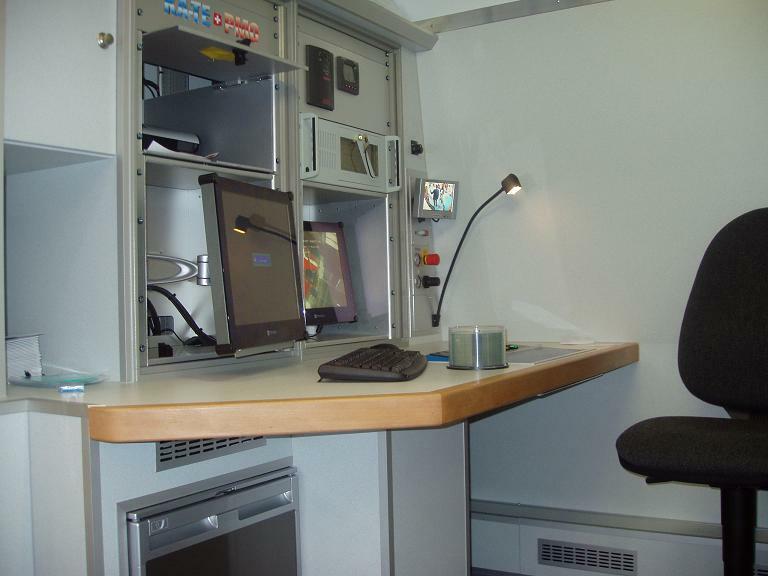 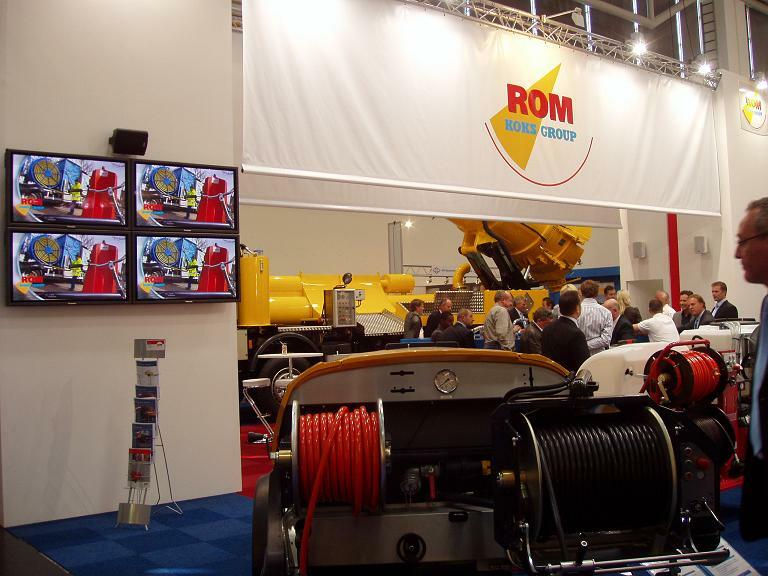 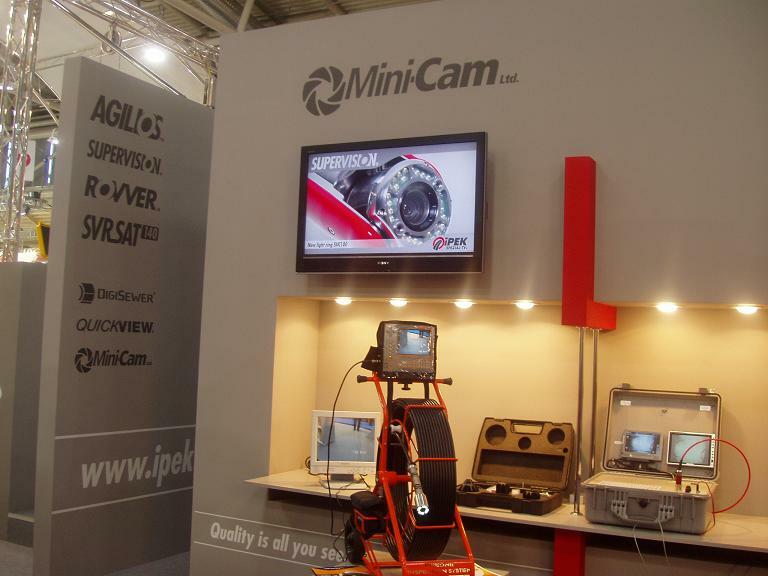 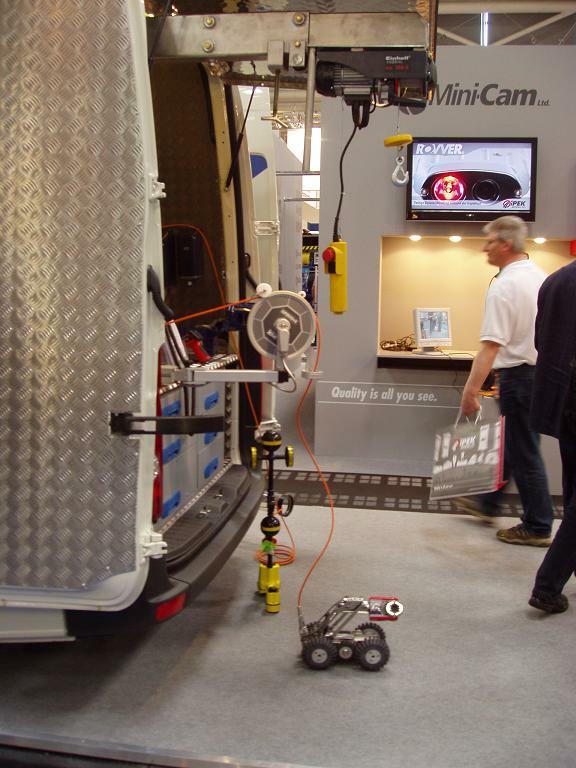 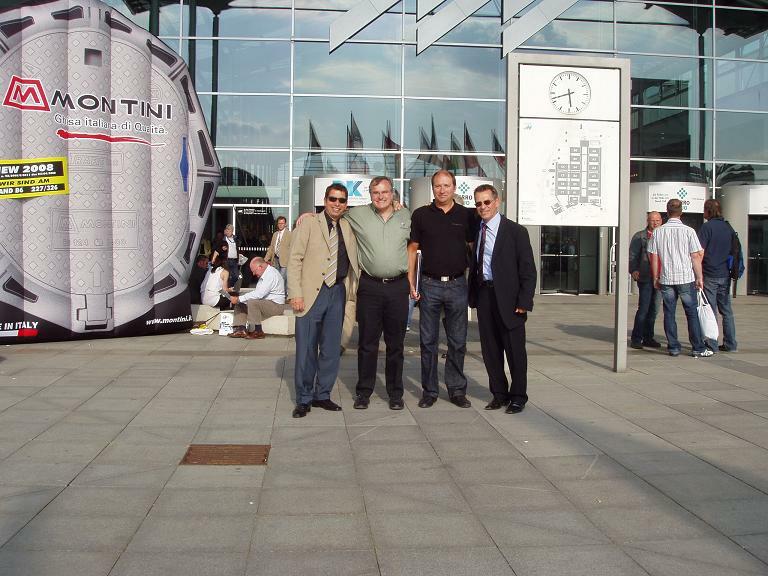 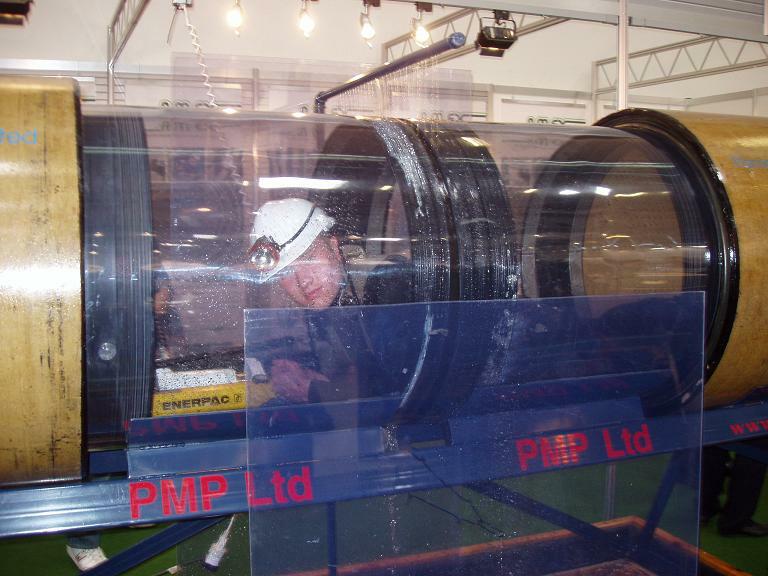 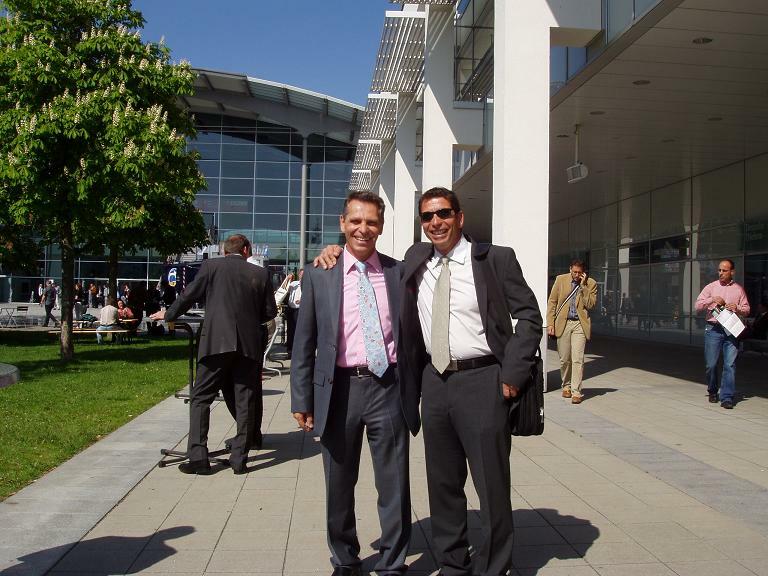 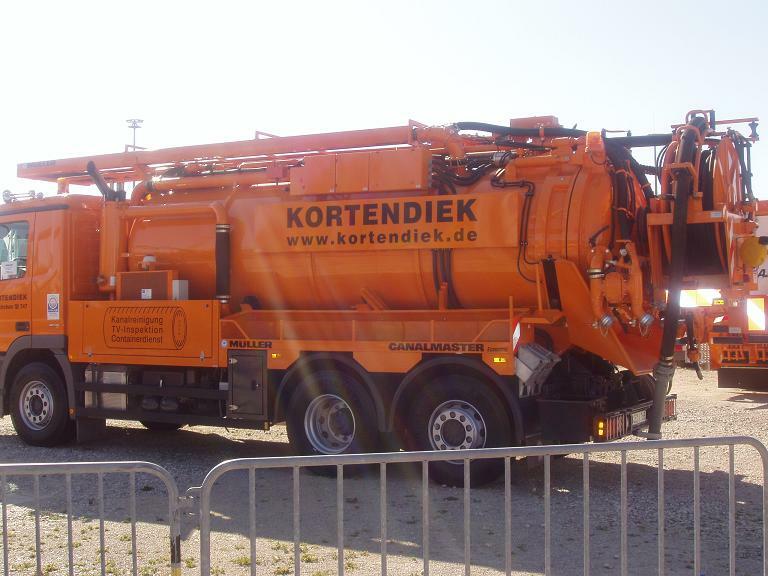 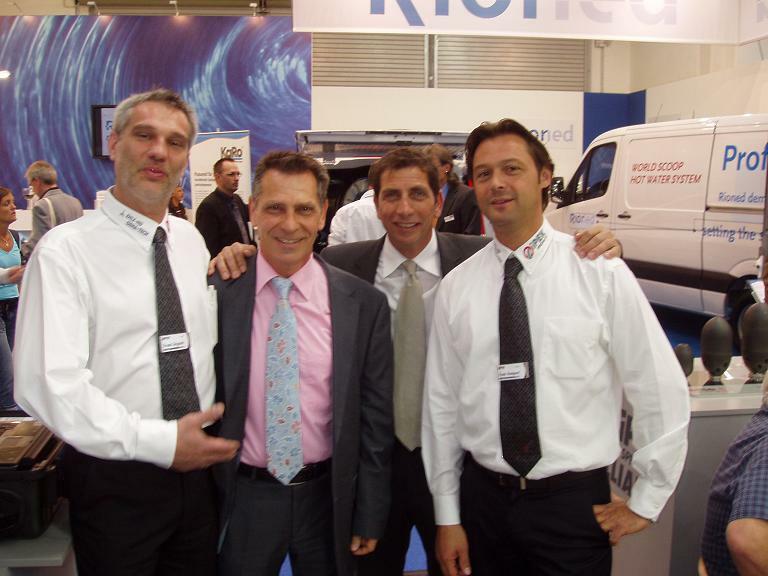 YDROFILI presented itself at IFAT in Munich from 5th to 9th May 2008. 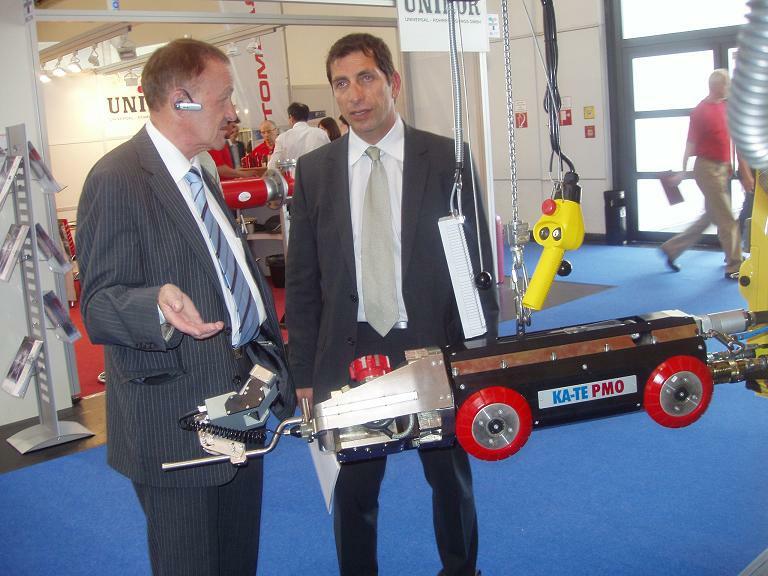 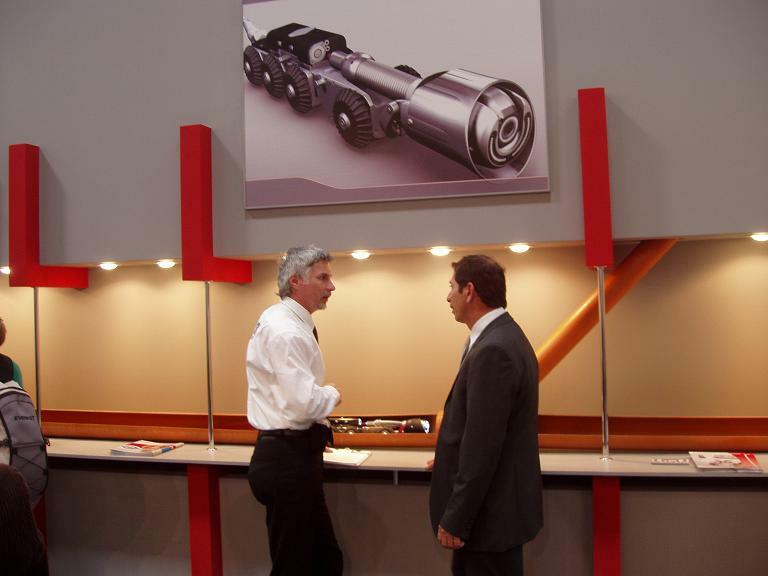 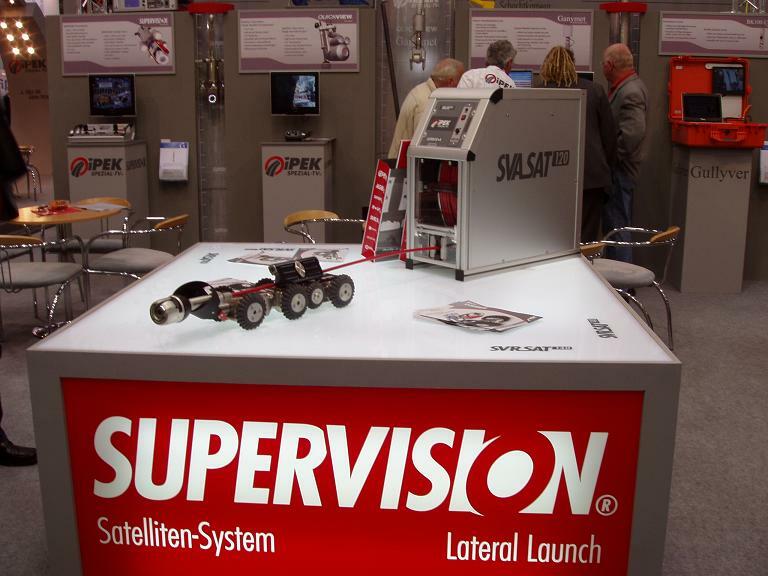 Visitors informed theirselves about the company's latest projects and technologies.